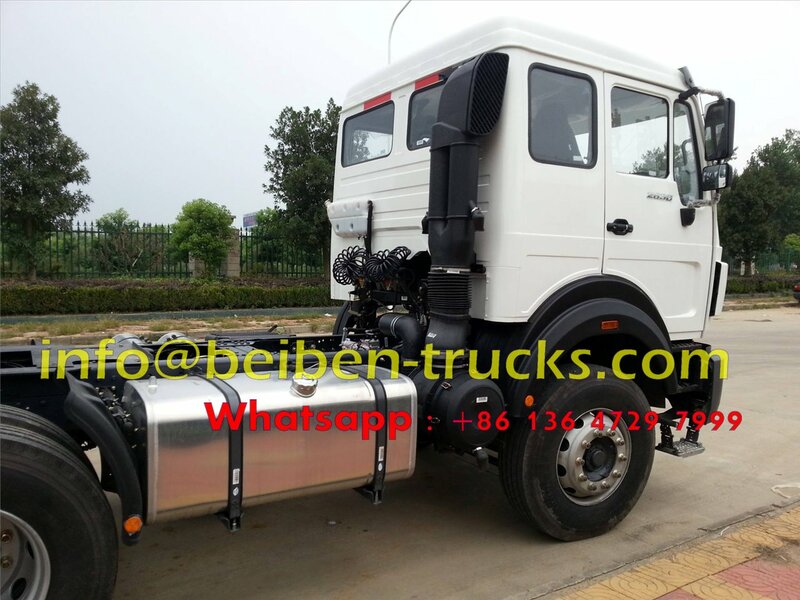 China beiben 360 hp engine right hand drive tractor truck, we are the best beiben 2636 RHD drive tractor truck in china. 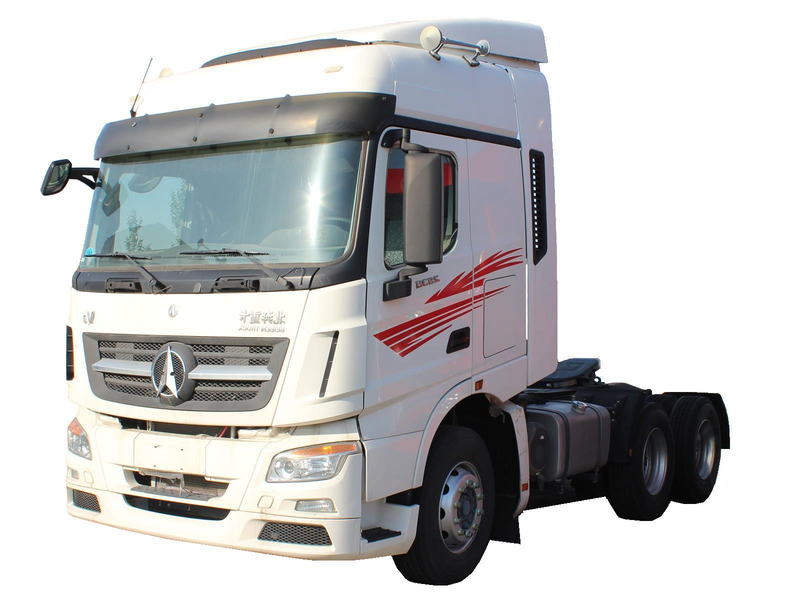 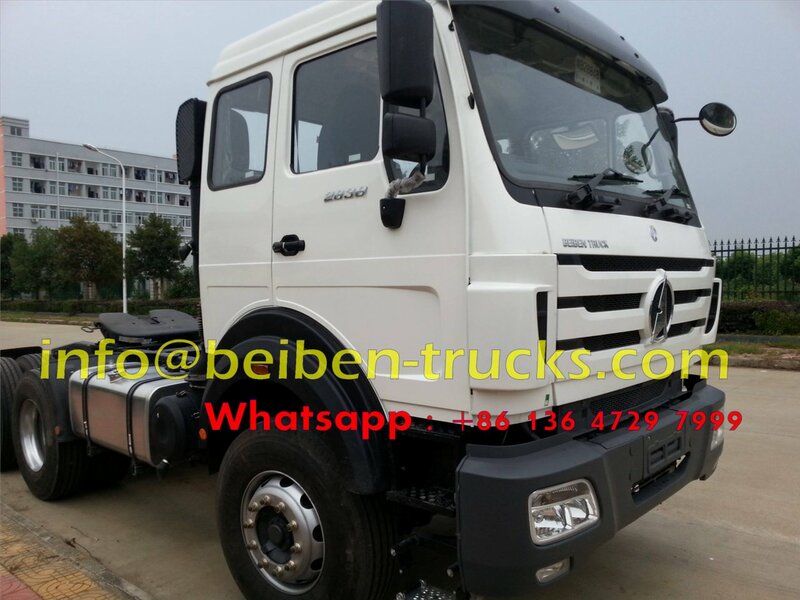 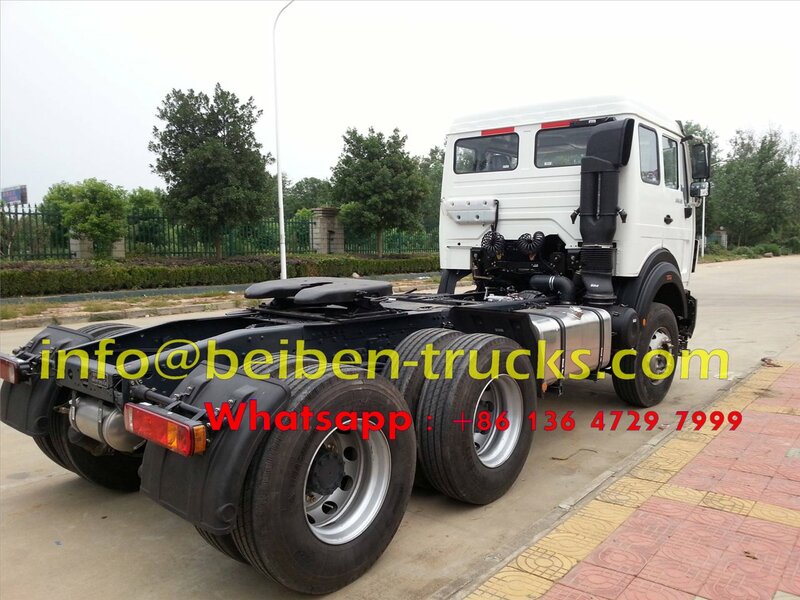 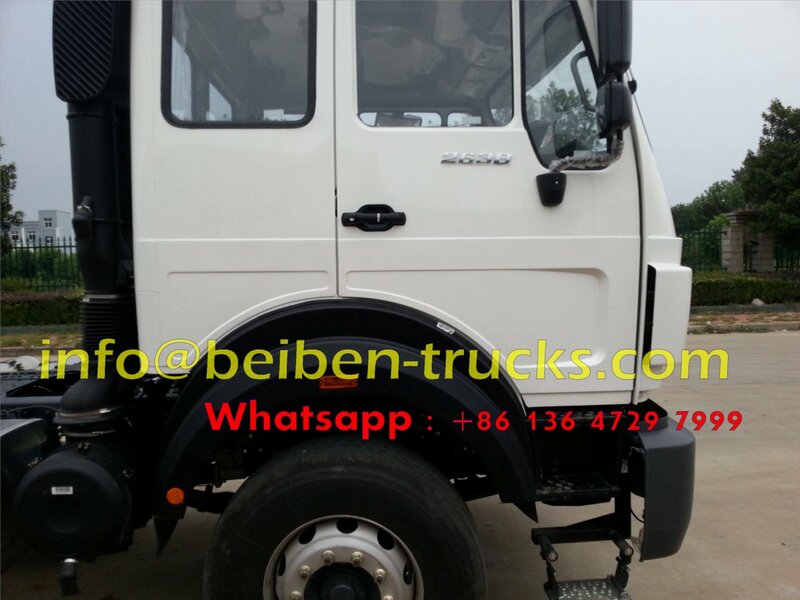 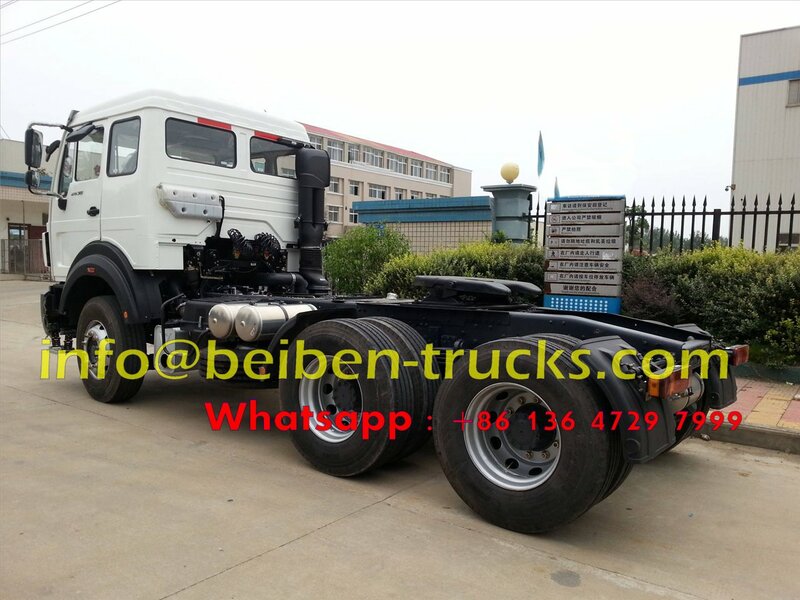 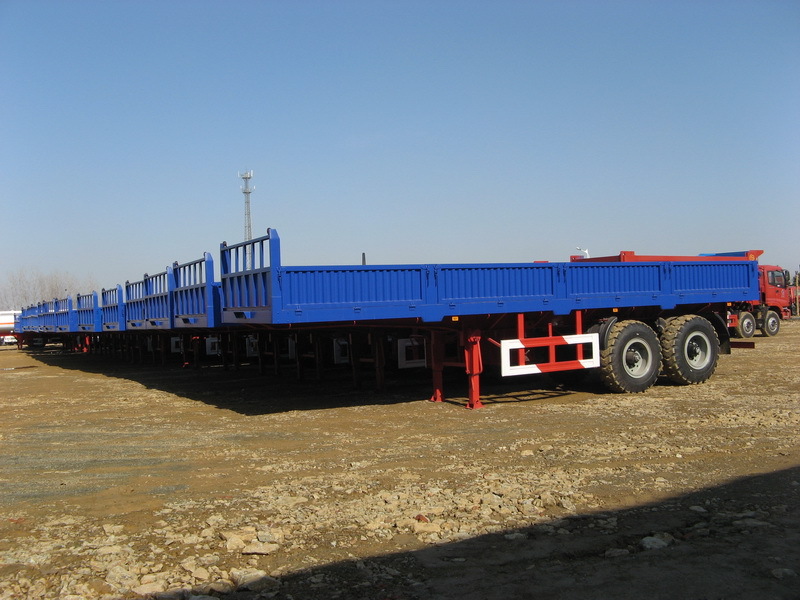 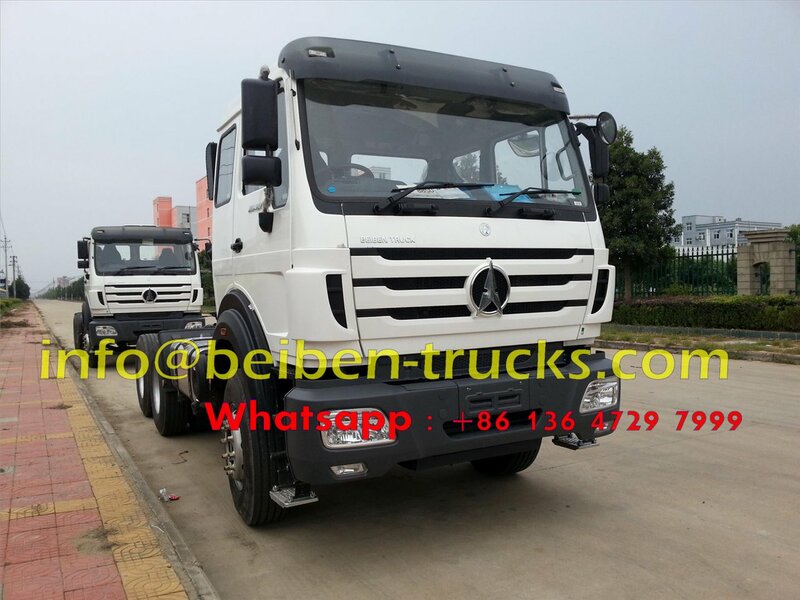 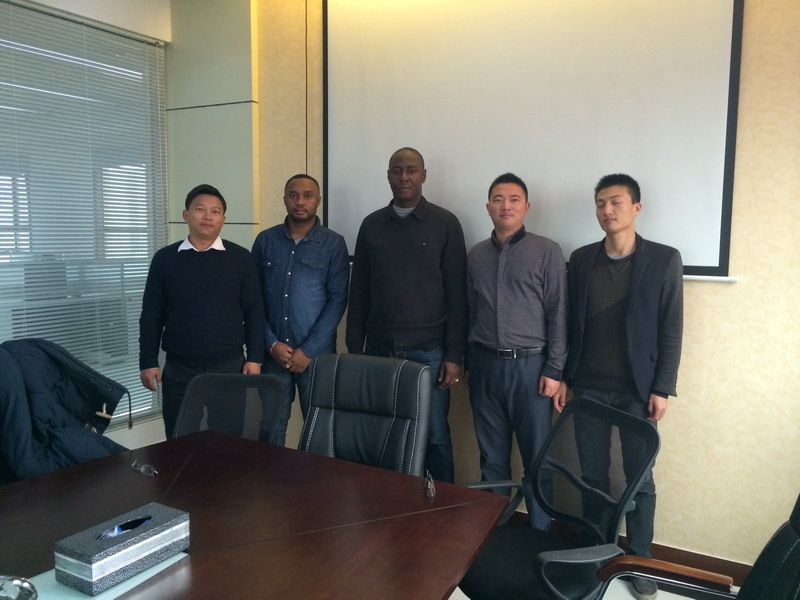 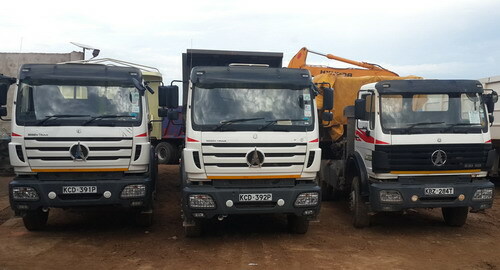 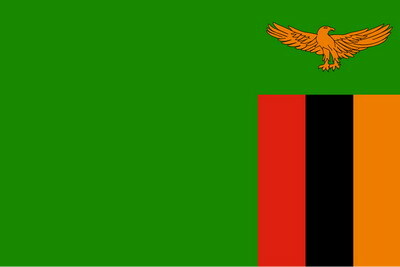 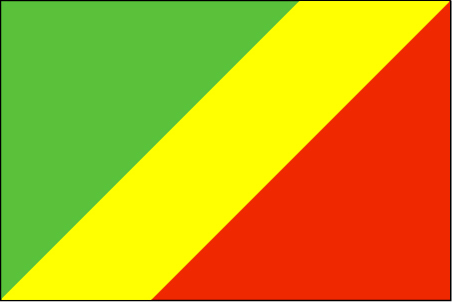 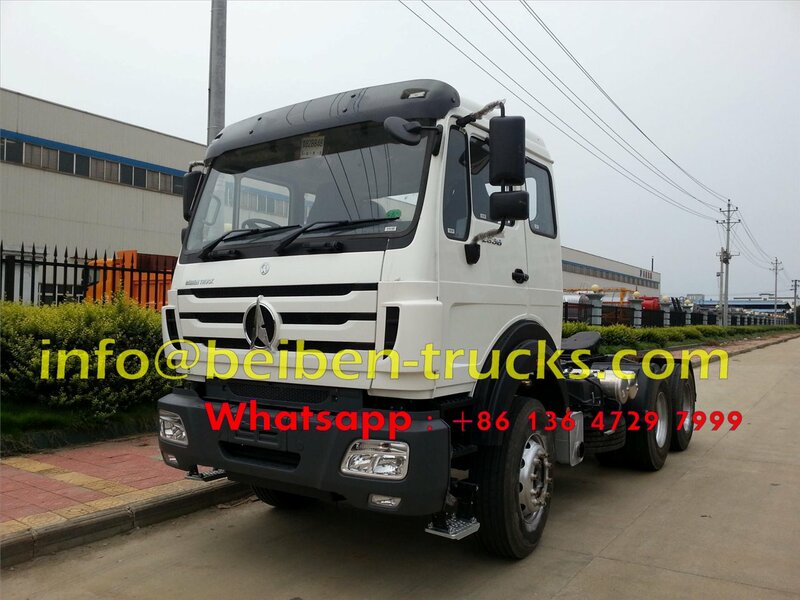 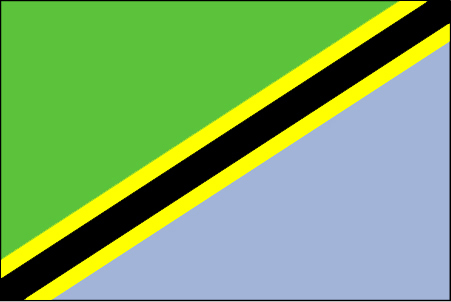 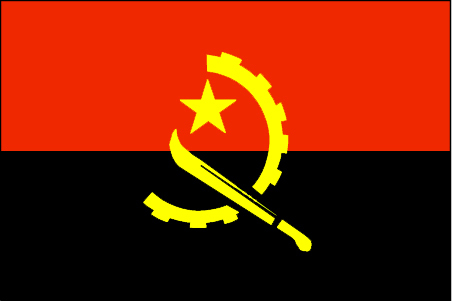 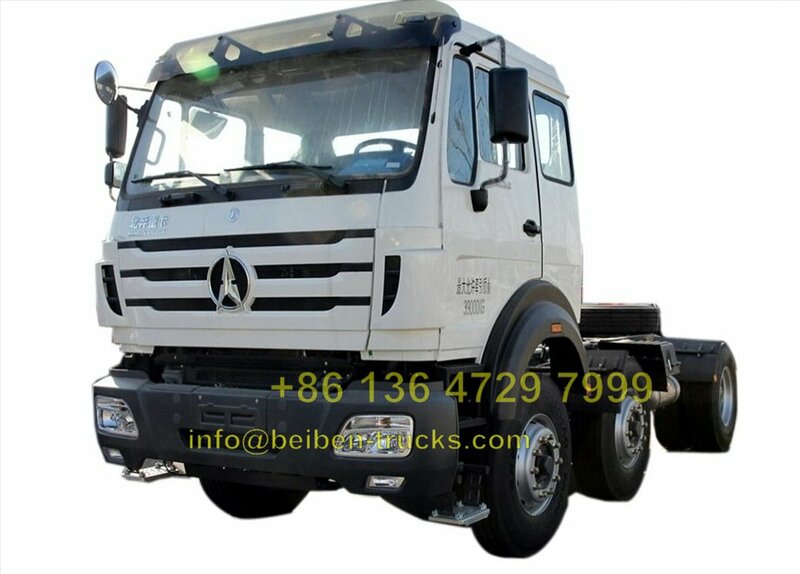 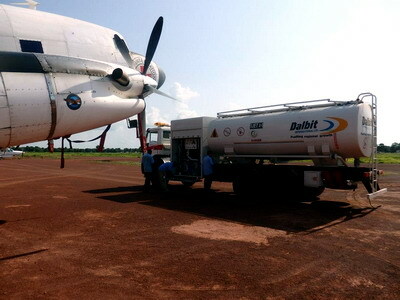 supply great quantity beiben right hand drive 4*2 , 6*4,6*6 tractor trucks to kenya, tanzania, south africa, zimbabuwe, zambia, and other africa country. 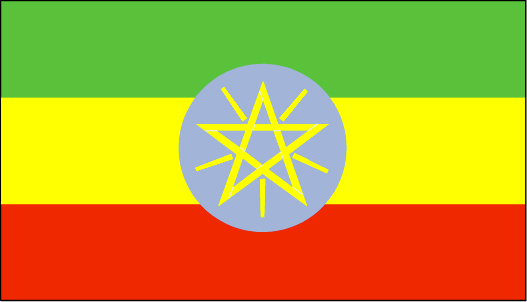 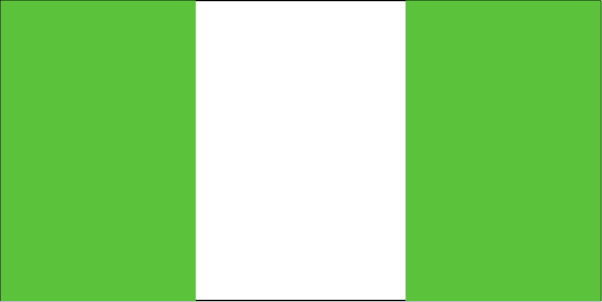 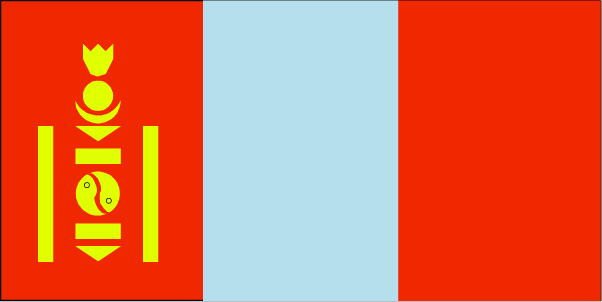 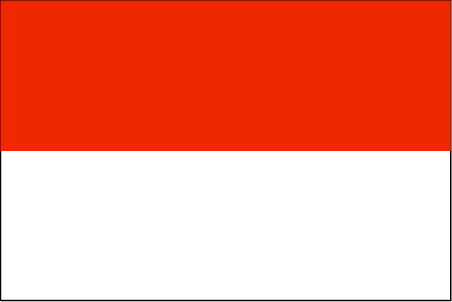 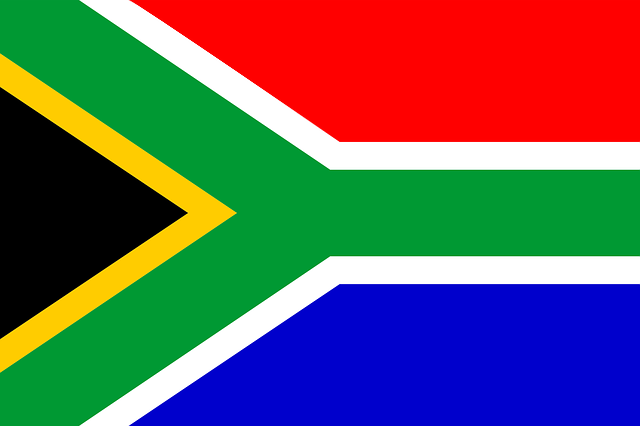 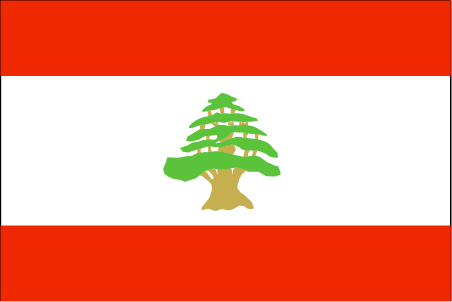 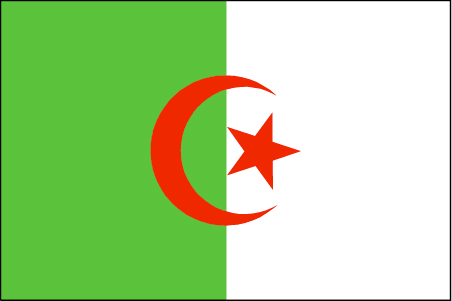 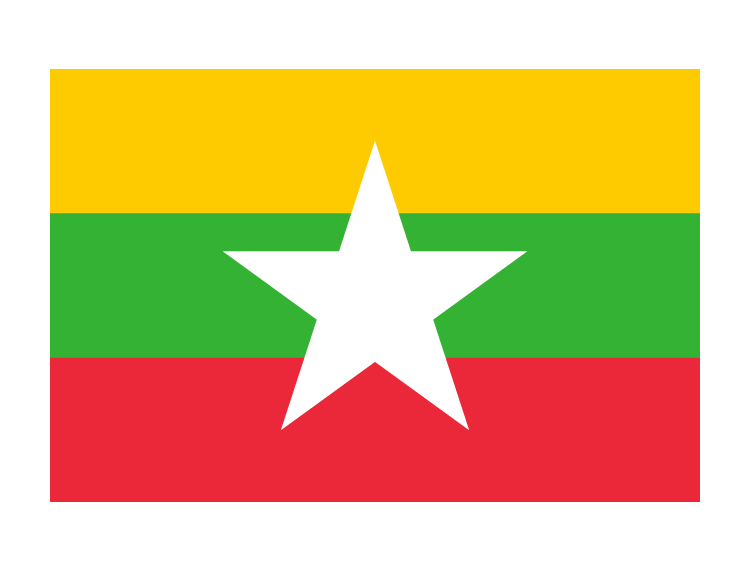 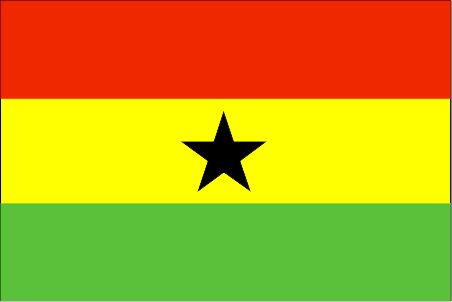 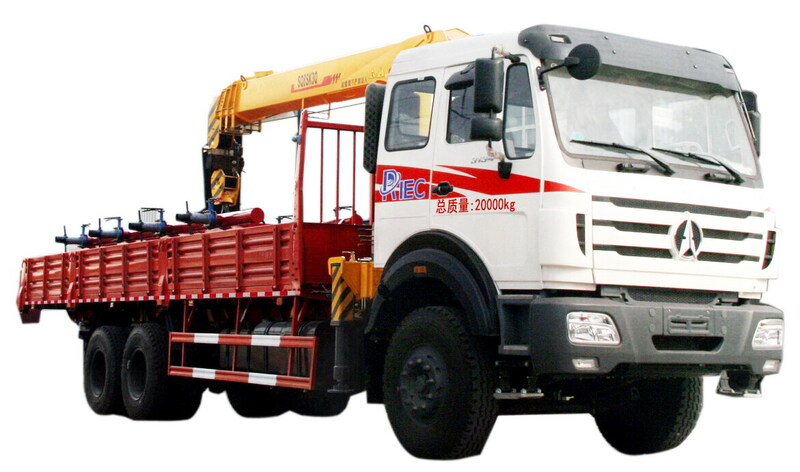 Thanks For Scaning Our Products! 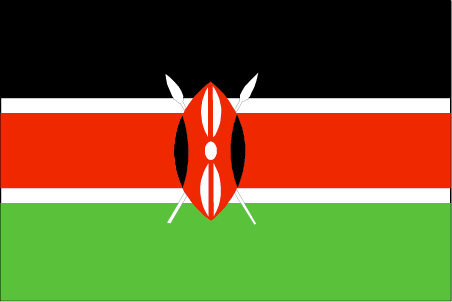 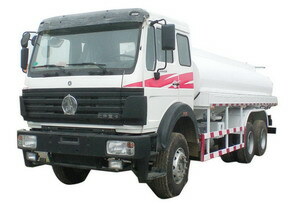 Kenya 6*4 right hand drive tractor truck. 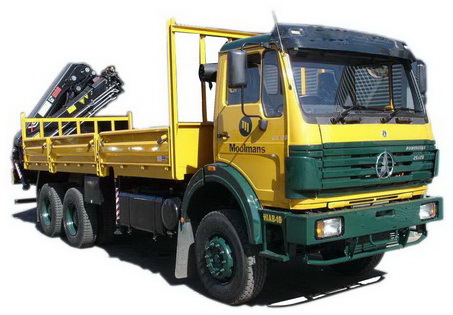 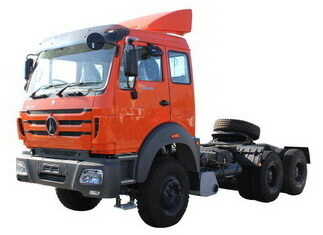 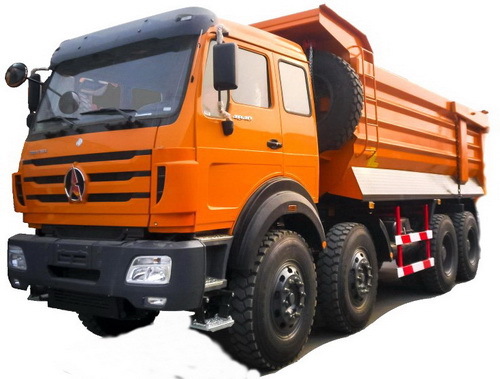 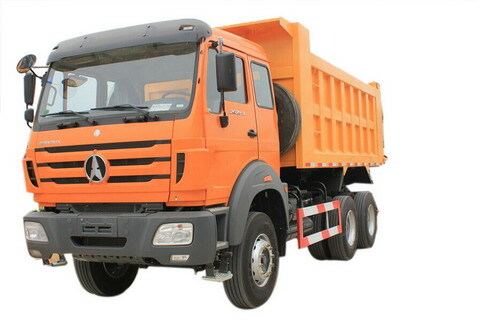 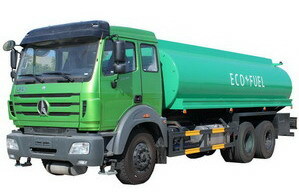 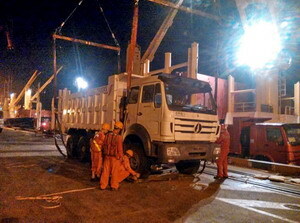 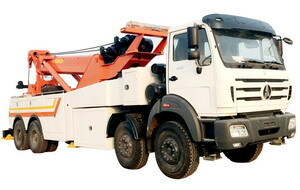 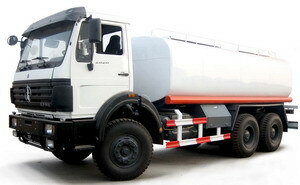 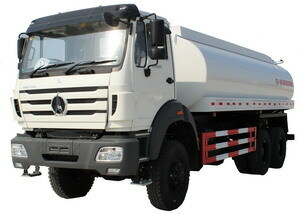 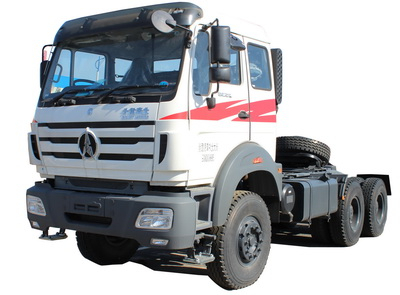 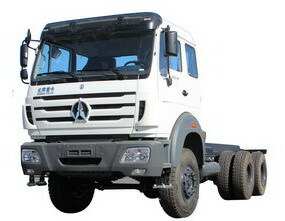 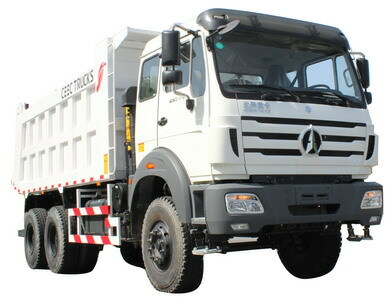 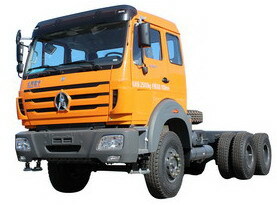 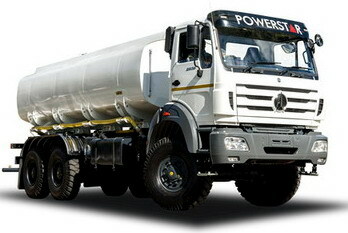 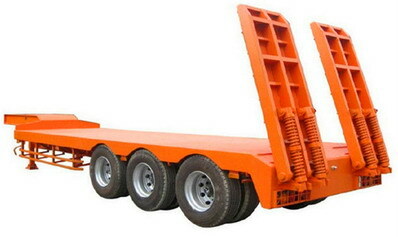 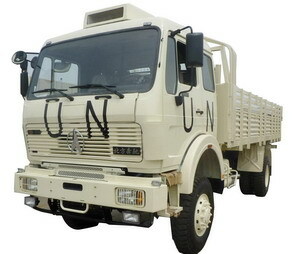 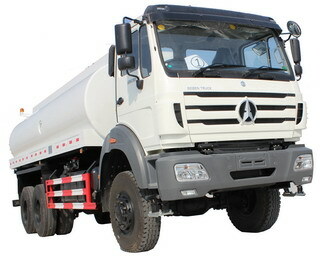 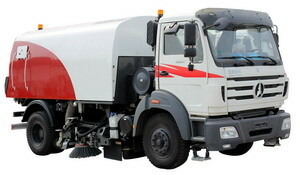 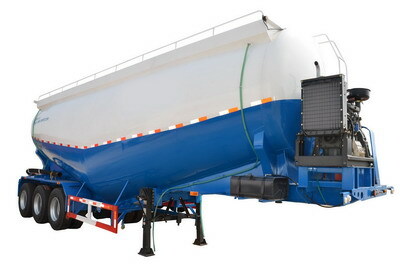 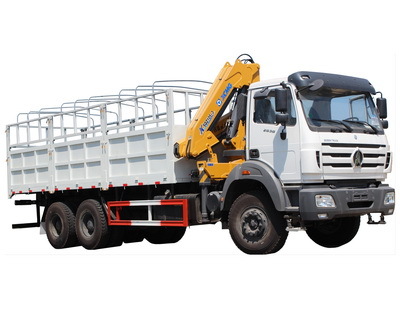 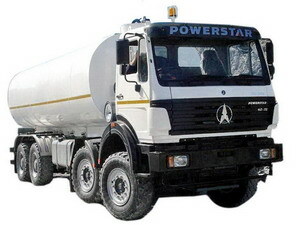 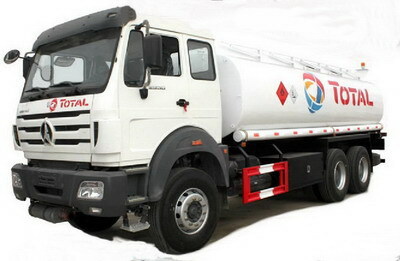 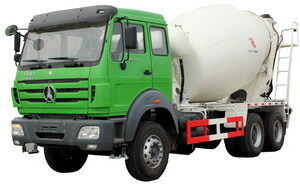 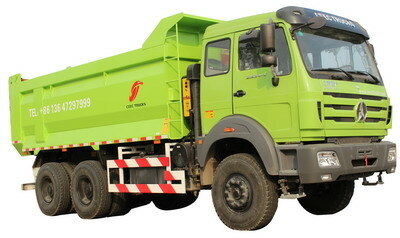 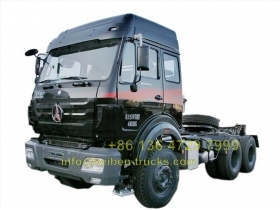 China best quality right hand drive tractor truck manufacturer .